Thompson Named Associate of the Year By Georgia Utility Contractors Association, Inc. This year’s associate of the year is an entrepreneur, a man, and, a business that has weathered the volatile environment of the construction over the past 25 years. Frankie Thompson, Frankie Thompson Enterprises, Inc. (FTE), personifies GUCA involvement and business leadership and is this year’s Associate Member of the Year. Thompson graduated from Savannah State University wrth a Bachelor’s Degree in Business Administration along with a Minor in Economics. Ever since his beginnings, Frankie has lived by his motto: “Winners never quit and quitters never win!” His company was founded in Savannah but is now located in the metro Atlanta area. Frankie Thompson Enterprises, Inc. is a business that stresses patience, hard work and determination while being a material supplier of pipes, pumps, valves, water operation and underground materials. Although they are a small business employing just five employees, Frankie Thompson Enterprises, Inc. spans over eight states in the Southeast with a vision and commitment that extends globally. Over the past 25 years, Frankie has overcome many challenges. His first was to create credibility and dependability with the industry. The second was to create a stable revenue flow and add a flexible workforce that allows the operations of the business to match up with the number of projects involved in at any given time. His current challenge is to become involved with the stimulus projects coming out of Washington. Frankie understands that there are issues in the industry that are the direct result of the current economic situation, but he views the utility industry as being in good shape overall. He understands that projects that were once abundant in the private sector have vanished and now the ones in the public sector are being driven by the funding coming from Washington. Frankie states, “Companies need to react to this.” Since Frankie Thompson Enterprises, Inc. has traditionally been involved in public projects, his challenge and goal is to become more involved in these projects being driven out of our nation’s capitol. Frankie isn’t all business. He enjoys the simple pleasures of golf and leisure travel as well. 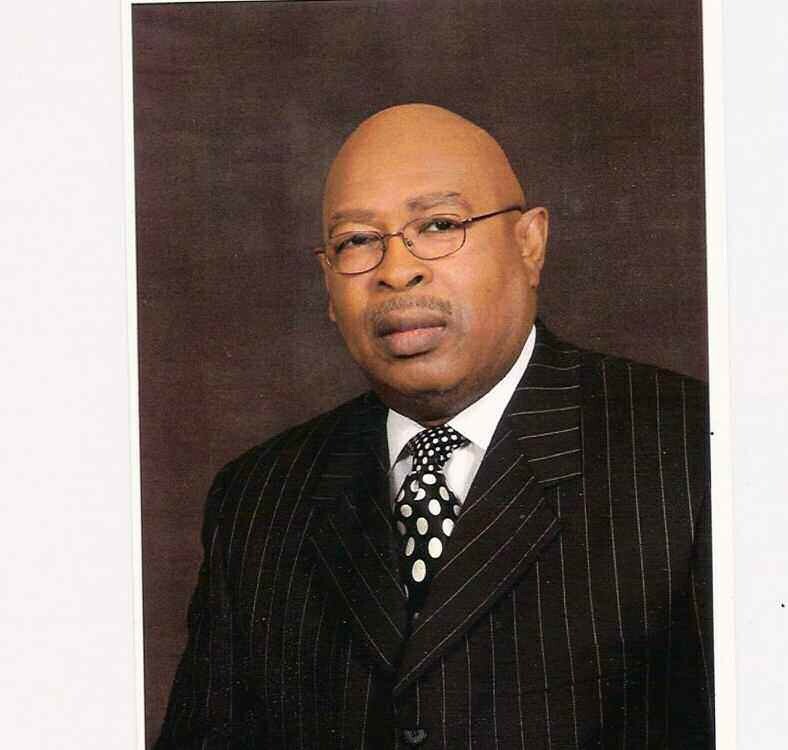 He also has had a strong community presence in the past and presently with involvement that includes: Metro Atlanta Chamber of Commerce; Vice Chairman of the Trustee Board at Mt Vernon Baptist Church; President of Savannah Jaycees 1983-1984; President of Evening Optimist Club 1986-1987; Chairman of the Board of Directors Savannah Regional Minority 1997; Governor’s Mentor Protege Award – 2005; and, Outstanding Citizenship Award by Operation PUSH – 1973. Challenges are not something Frankie views as being in his way, but more as something to trigger motivation and create vision. Frankie’s past, present and future all end down the same path of success. Since joining GUCA in 2004, Frankie Thompson has established himself as a leader. In 2009, Frankie was nominated to serve as an Associate Director on the 2009-2010 GUCA Board of Directors. Frankie Thompson was sworn in on Saturday June 13, 2009 at the GUCA Annual Conference in Amelia Island, Florida. Georgia Utility Contractors Association, Inc. is a non-profit state trade association located in metro Atlanta representing more than 360 contractor and affiliated firms statewide. For more information about GUCA, please visit ww.guca.com.